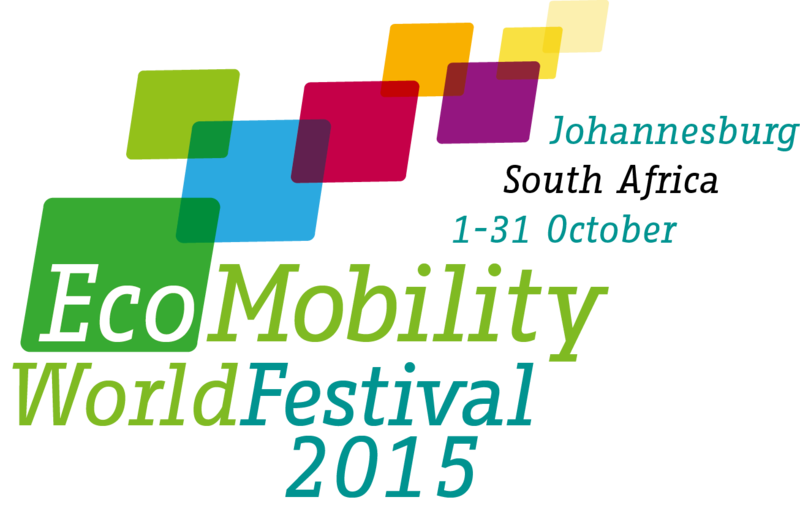 The EcoMobility World Festival 2015 commenced in Sandton, Johannesburg – the vibrant heart of South Africa – in October. The Festival offers a view of the City in the future, with active street life and social inclusivity, served by a sustainable transport system. The Festival will enable residents and visitors from across the globe to experience what a future, car-free precinct would look and feel like. A core part of the Sandton CBD use will be closed for regular traffic for the duration of the Festival. A comprehensive traffic management plan is in place to minimise the temporary impact of disruptions and to keep the public informed about alternative arrangements. Demonstrate the future of mobility! The EcoMobility Exhibition at the EcoMobility World Festival is the place for EcoMobility vehicle manufacturers, service providers, and innovators to display new and innovative eco-friendly modes of transport and obtain live feedback from the visitors of the World Festival in Johannesburg this October. Be a part of the transformative change! The infrastructure provided by the City to support the Festival –and the visionary plans to expand sustainable public transport systems within Johannesburg – will combine to leave a lasting legacy for generations to come.You can also be a part of this.